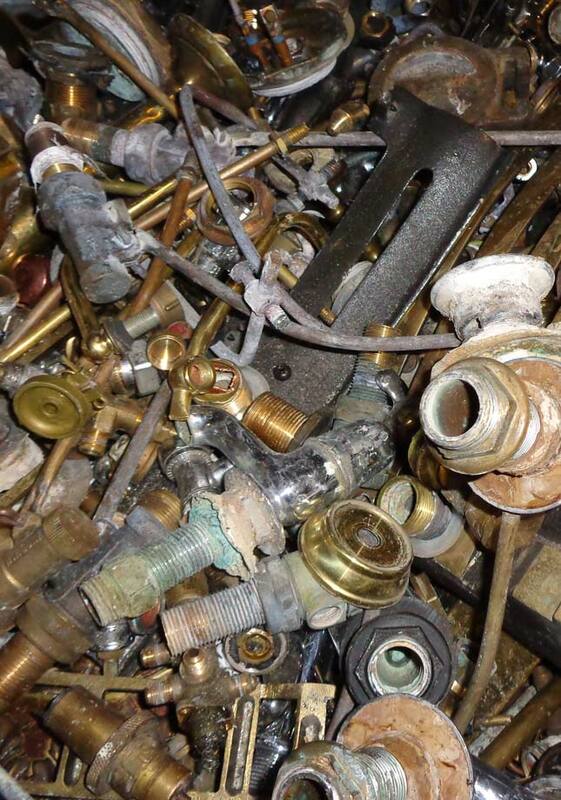 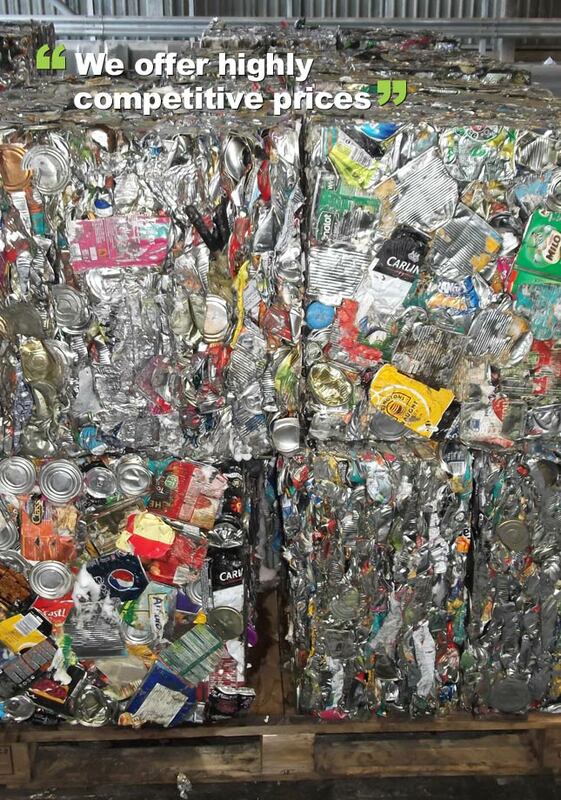 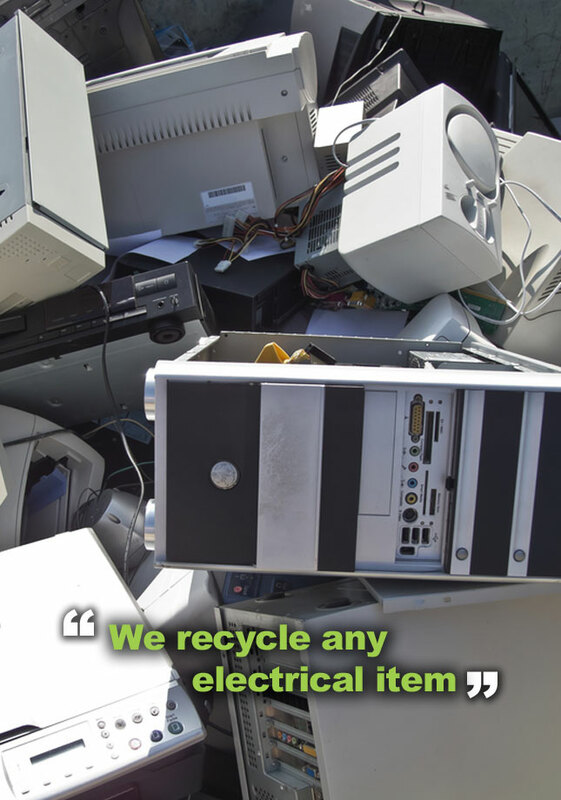 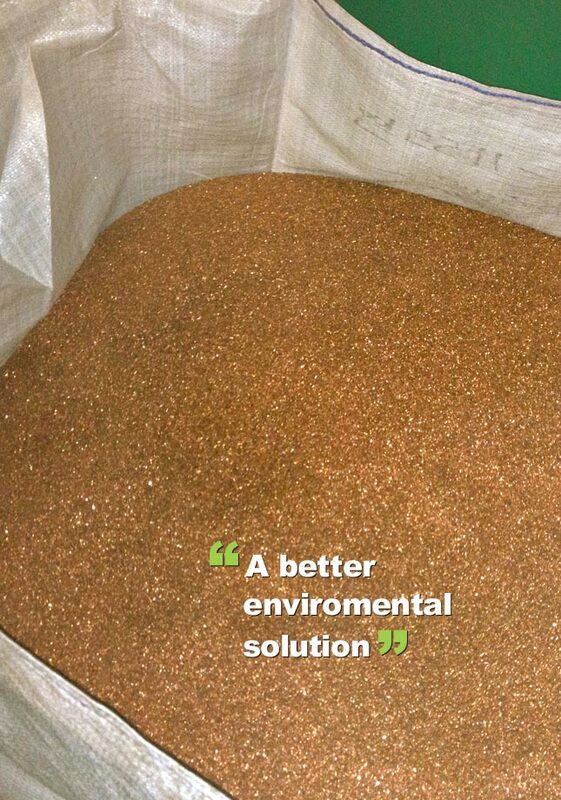 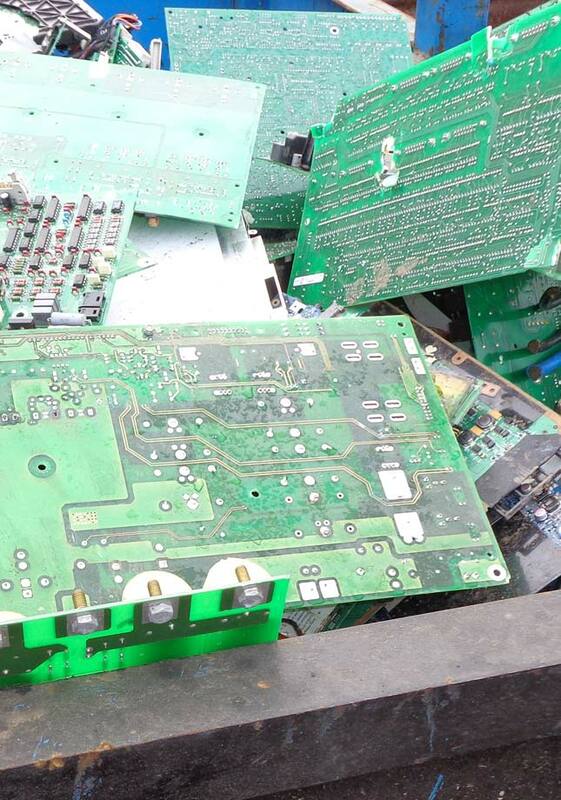 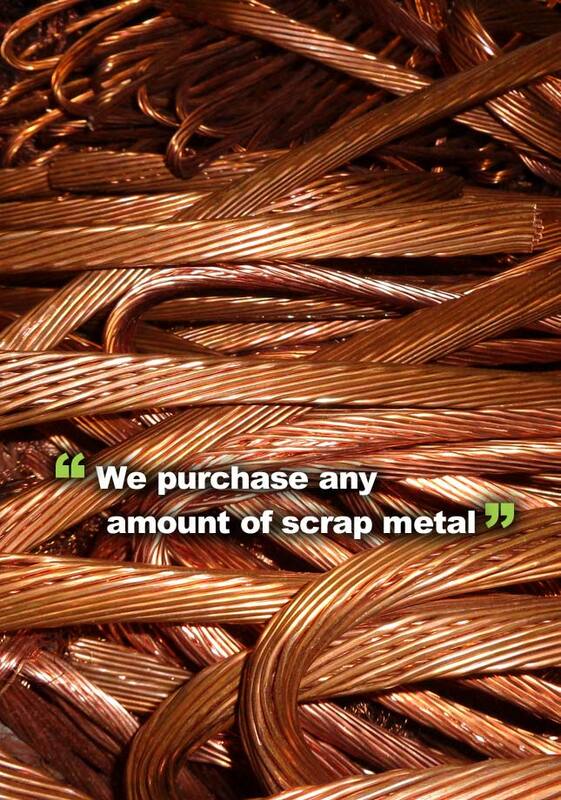 Entrec buy and recycle all types of non-ferrous metals. 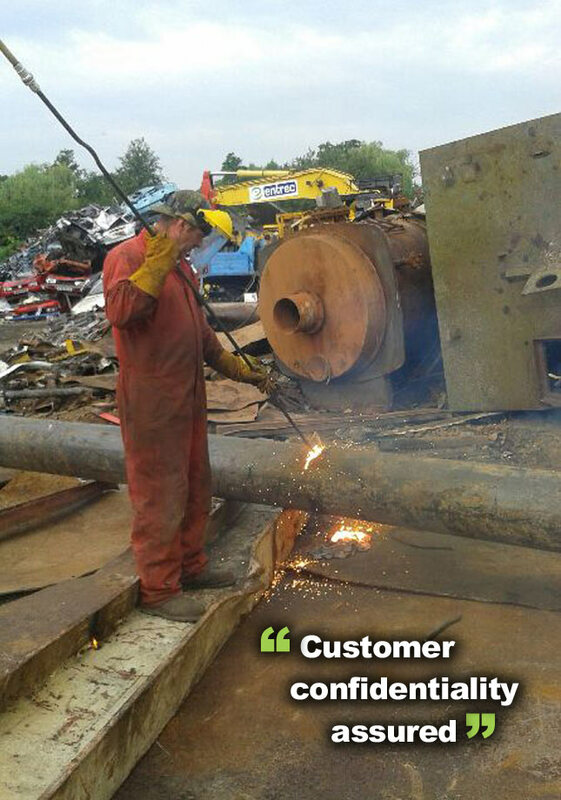 We guarantee to provide our customers with a high quality and efficient service as well as offering the most competitive prices. 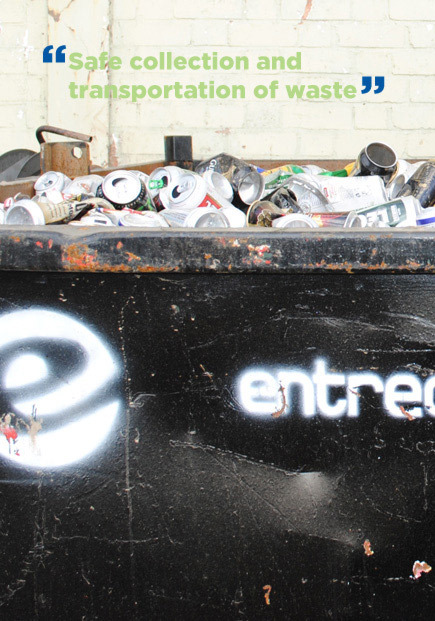 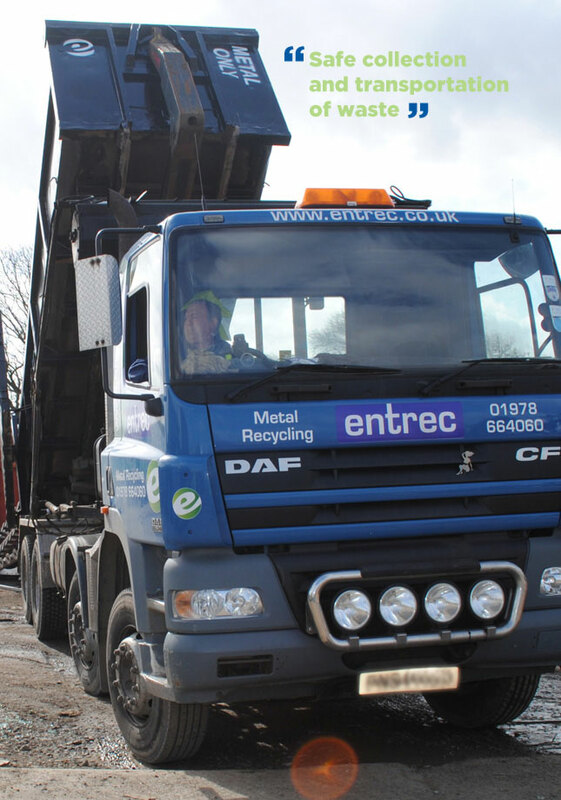 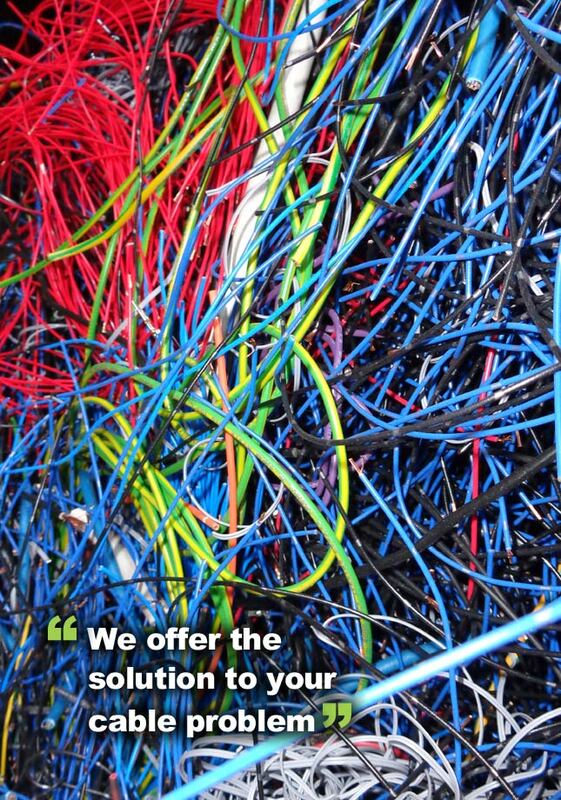 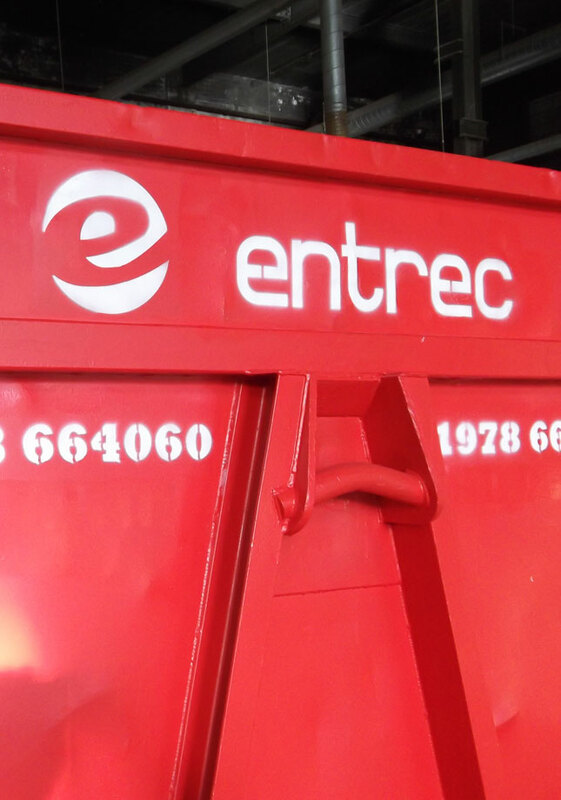 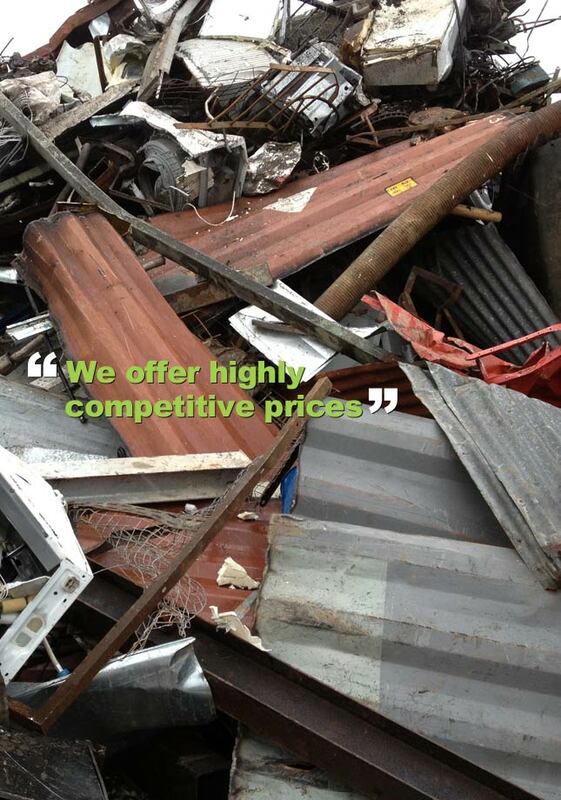 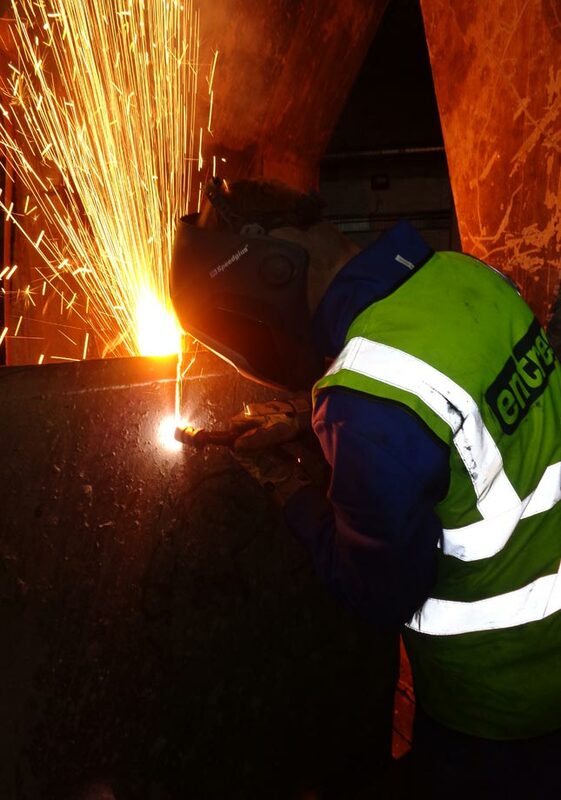 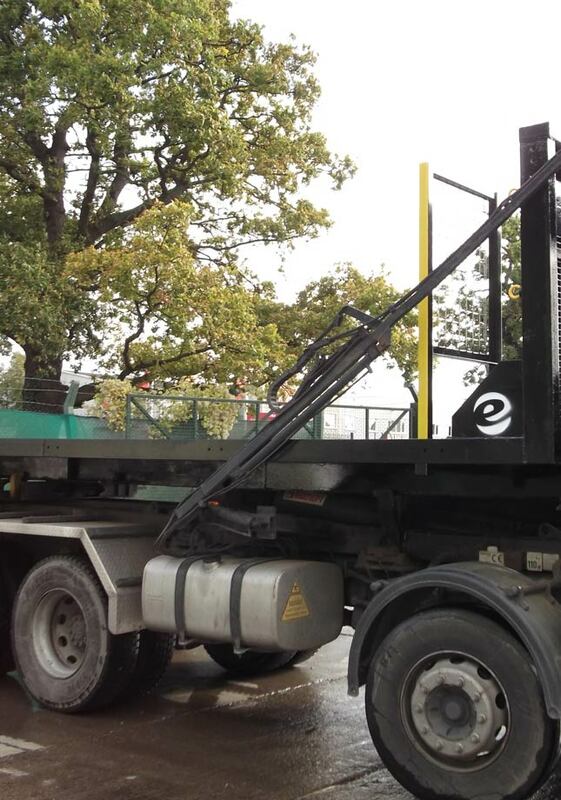 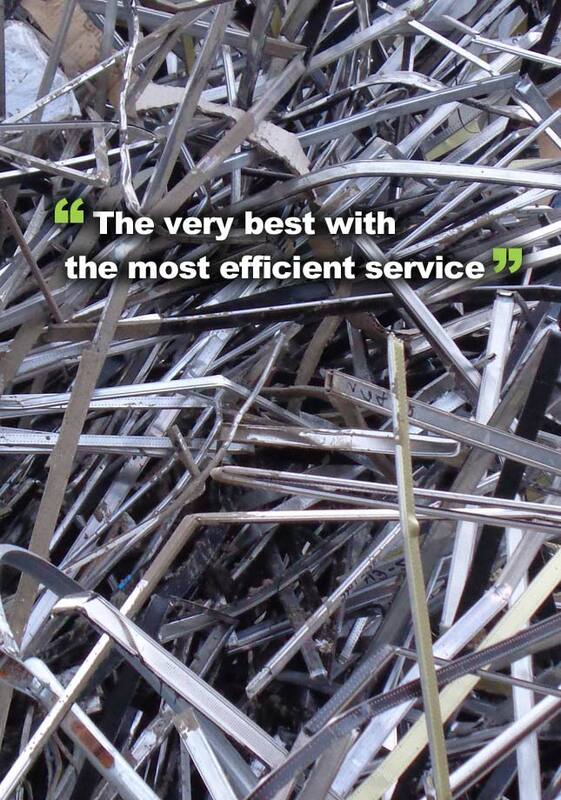 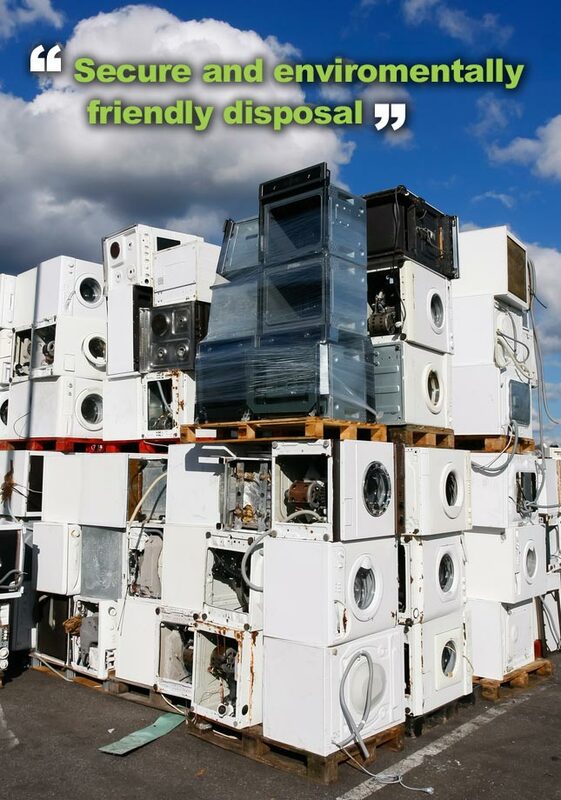 At Entrec we are able to purchase any amount of scrap metal from a variety of different sources. 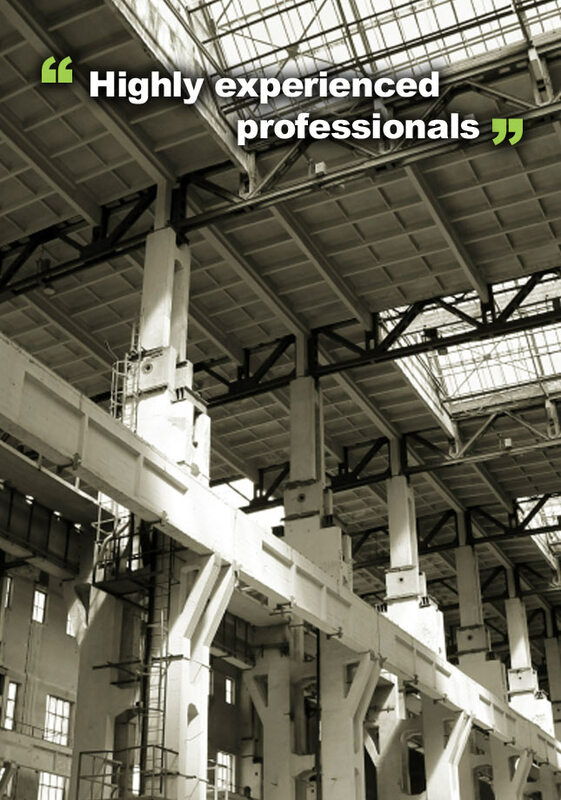 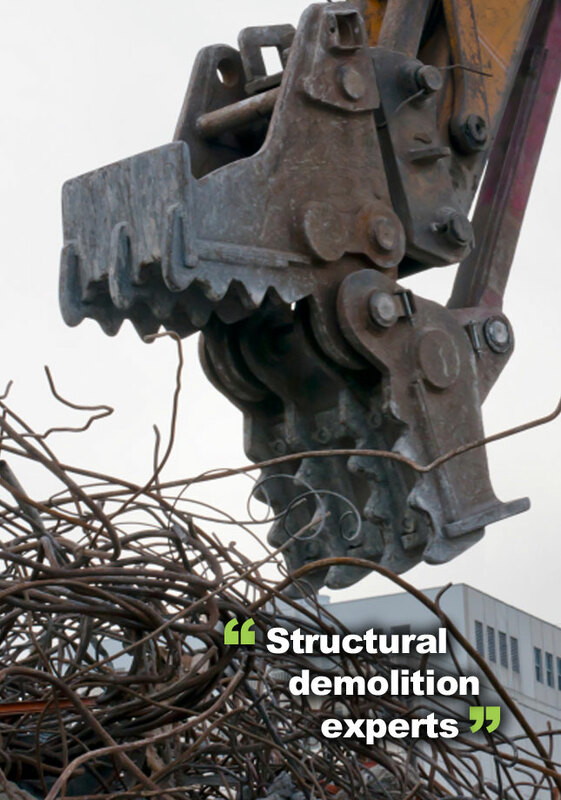 This includes demolition contractors, local businesses, manufacturers and the general public. 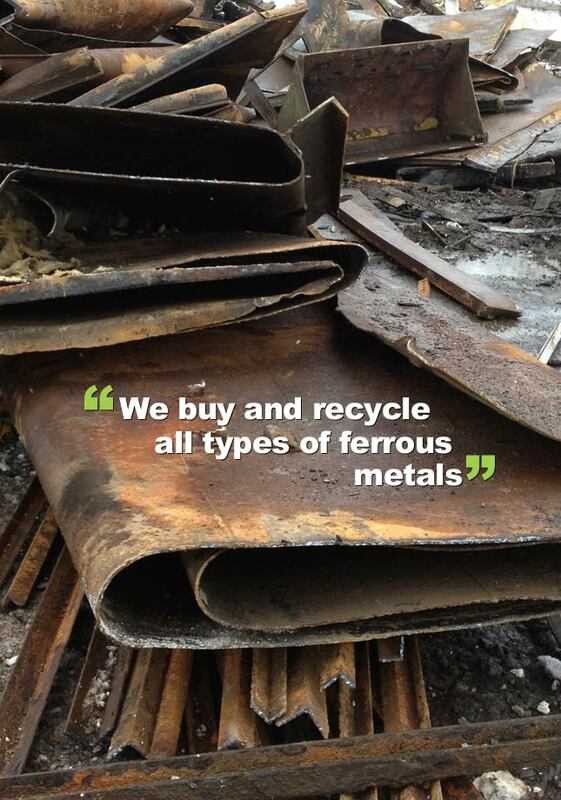 All non ferrous metals purchased are graded and then processed before being sold for the manufacture of new products.